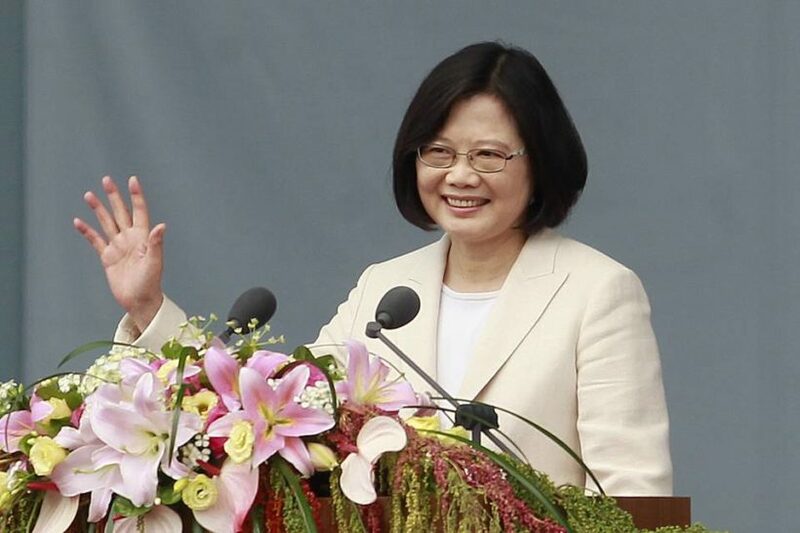 by Makini Brice in WASINGTON, Additional reporting by Yimou Lee in TAIPEI (Reuters) – U.S. President Donald Trump on Friday signed legislation [the Taiwan Travel Act] that encourages the United States to send senior officials to Taiwan to meet Taiwanese counterparts and vice versa, angering China, which views the self-ruled island as a wayward province. The move adds to strains between the two countries over trade, as President Trump has enacted tariffs and called for China to reduce its huge trade imbalance with the United States, even while Washington has leaned on Beijing to help resolve tensions with North Korea. Earlier on Friday, Chinese Foreign Ministry spokesman Lu Kang reiterated that Beijing was opposed to the legislation and urged the United States to abide by the “one China” policy, that stipulates that Taiwan is part of China, and cease official exchanges with Taiwan. Taiwan’s Foreign Ministry expressed its thanks for the “friendly move” by the Trump administration, saying the government would continue to deepen its cooperation and partnership with the United States at all levels. 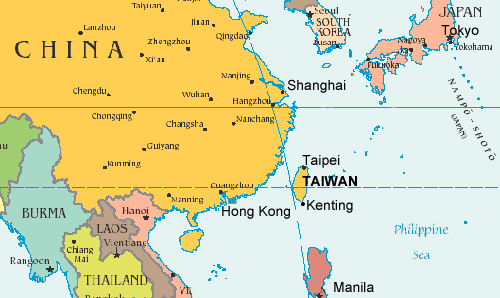 The United States does not have formal ties with Taiwan but is required by law to help it with self-defense and is the island’s primary source of weapons. Douglas Paal, who served as U.S. representative to Taiwan from 2002 to 2006, said the legislation did not change anything real as it was non-binding. U.S. administrations already had discretionary authority to permit visits by senior Taiwanese officials and visits by senior U.S. officials and military officers to Taiwan, he said. “They don’t authorize these trips because the policy judgment is that the costs in relations with China would outweigh the benefits in relations with Taiwan,” Paal said. The bill, which was passed by Congress last month, says it should be U.S. policy to allow visits at all levels. High-level Taiwan officials should be permitted to enter the United States “under respectful conditions” to meet U.S. officials, while Taiwanese economic and cultural representatives should be encouraged to conduct business in the United States. 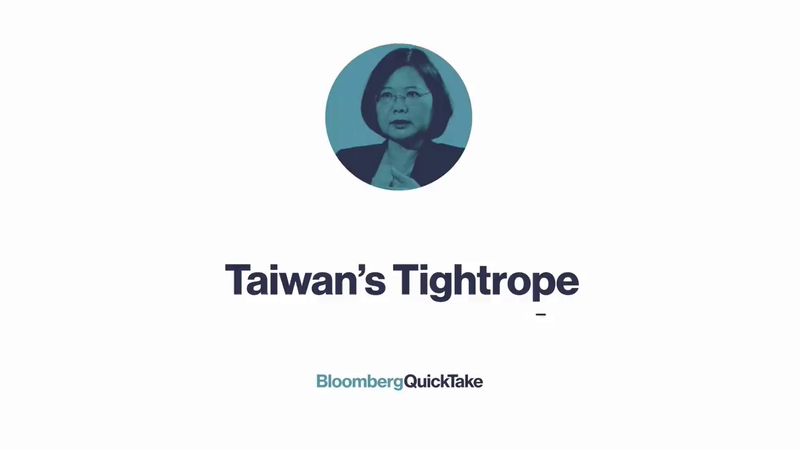 China’s hostility toward Taiwan has risen since the election of President Tsai Ing-wen, of the pro-independence Democratic Progressive Party, in 2016. Published by Reuters on March 16, 2018. Reprinted here for educational purposes only. May not be reproduced on other websites without permission from Reuters. b) What does the non-binding resolution signed by President Trump say? c) Why is China angry? d) What do you think Taiwan’s reaction is to the U.S. policy? CHALLENGE: Do an internet search for “Trump signs Taiwan Travel Act.” How many news reports are about Taiwan’s reaction? How many are about China’s reaction? How many are about U.S. Congress / the U.S. government’s view of the bill? Read “The Taiwan Travel Act in Context” from The Diplomat (a current-affairs magazine for the Asia-Pacific region).